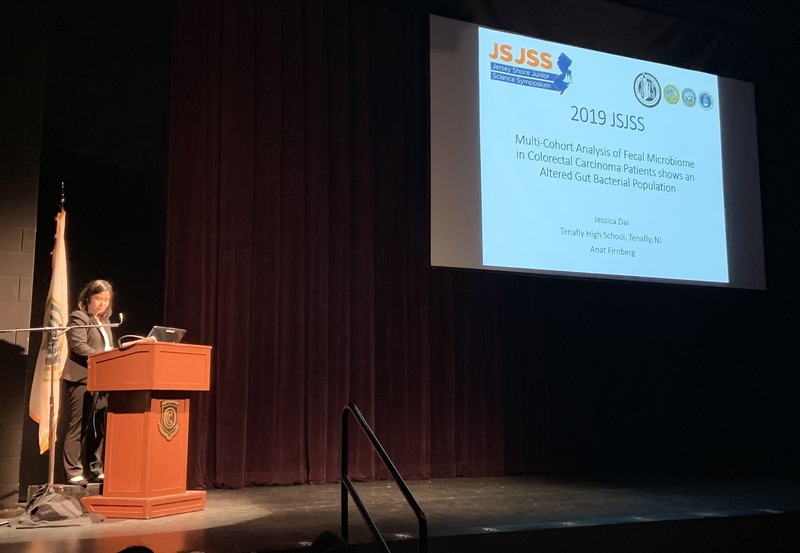 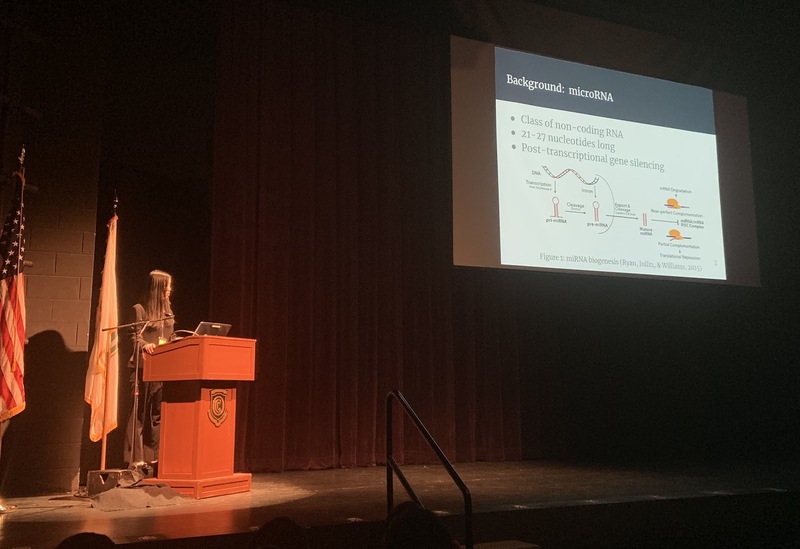 (Toms River, NJ--March 21, 2019) Following a trip to the Independent College Fund of New Jersey’s 6th annual Undergraduate Research Symposium, sophomores in High Tech High School biomedical science attended this year’s Jersey Shore Junior Science Symposium (JSJSS), announced Dr. Joseph Giammarella, Principal of High Tech. 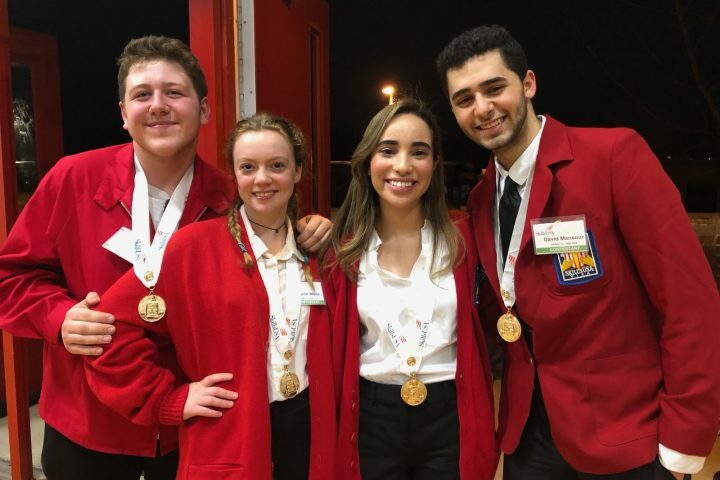 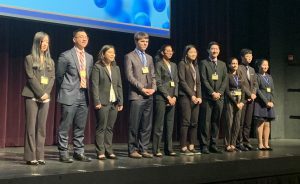 Accompanied by instructor Joseph Ona, the students presented their research and competed not only for undergraduate scholarships, but for the opportunity to compete at the national level among the best research presenters in the country. JSJSS promotes research and experimentation in the sciences, engineering, and mathematics at the secondary school level and publicly recognizes students for their outstanding achievements. 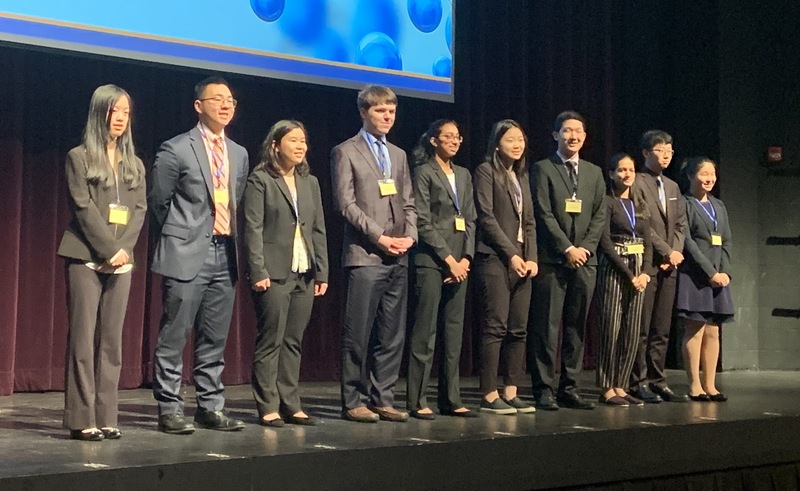 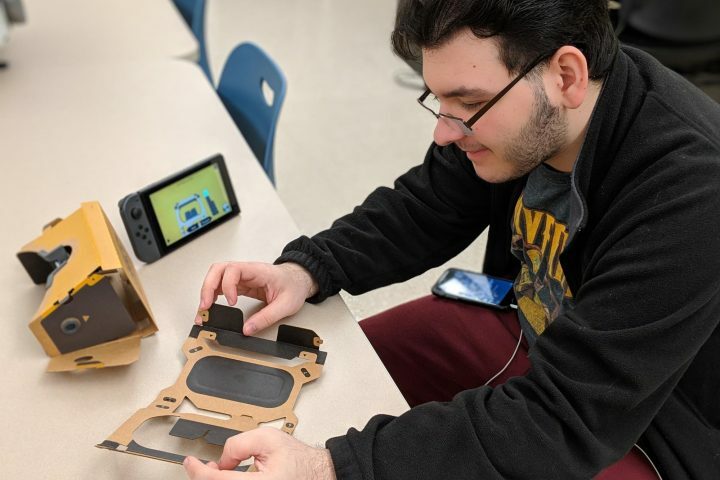 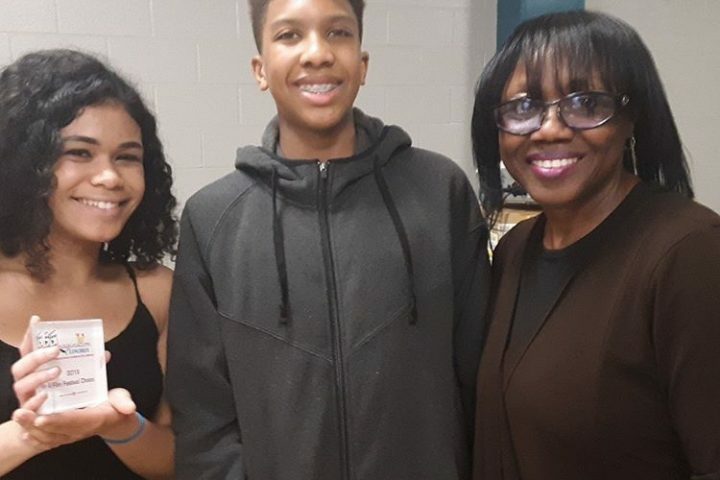 The students from High Tech observed new and interesting research ideas presented by fellow high school students, who offered them inspiration for their own research conducted at High Tech.